Spend a wonderful 2 weeks each Summer at the Teton Club in Teton Village Wyoming. 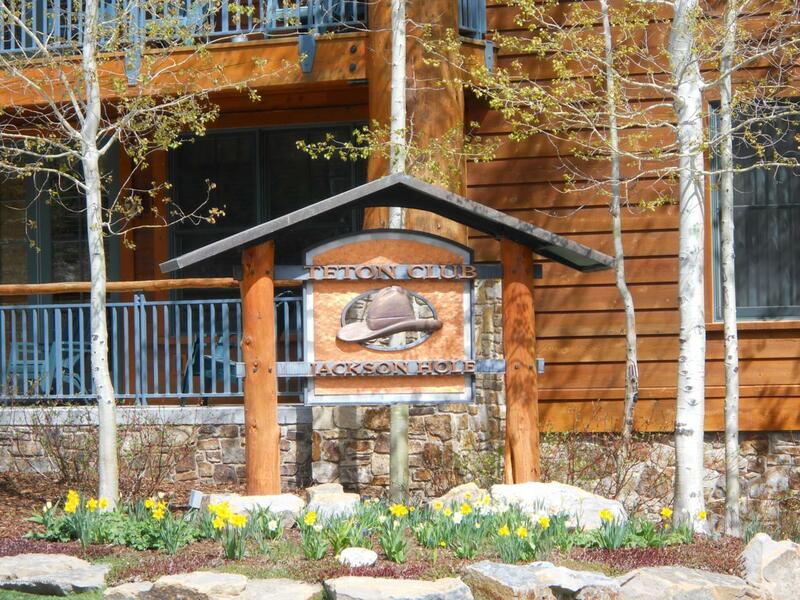 A perfect location at the base of Jackson Hole Mtn Resort. Golf and ski privileges for members while in residence. A must see. Listing provided courtesy of Aaron C. Adams IV of Jackson Hole Sotheby's International Realty.